When it comes to receiving payment for the services or products your business provides, its important to provide your customers various options in how they want to pay as well as how you want to process these payments. There are several terminal solutions available in the market, having the wrong one servicing your business can be a costly mistake. We partner with experienced reps from the Industry’s largest merchant provider. You will receive a full merchant consultation assessing several aspects of accepting credit/debit cards that make the process quick, simple and most importantly secure. 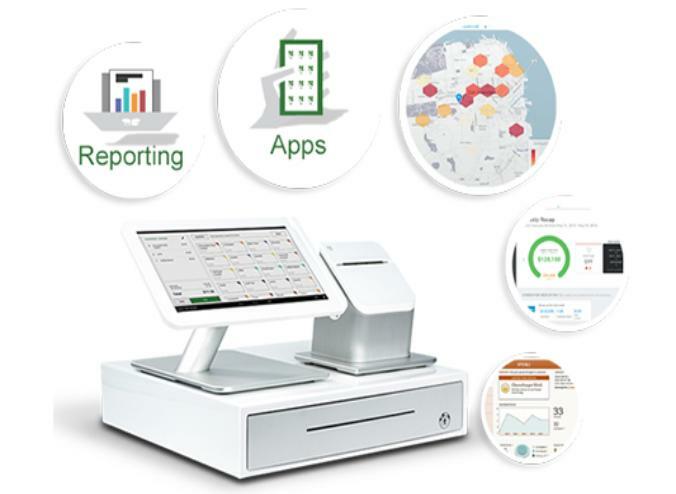 Whether it’s a virtual terminal, to a simple on the go device, or to a more full service point of sale system like the Clover station/terminal device, which includes applications that cater to your day to day operations and marketing, be at peace knowing there’s a solution designed specifically for you and your business readily available. Talk to a merchant Business Consultant to evaluate your current card processing needs and see that there’s much more to merchant services than accepting payments. The services that are now available allow you to run your business smarter giving you back the time and peace of mind most business owners seek to have.